A geofence can be defined as an invisible or virtual boundary which surrounds the geographic area. It helps you to send various notifications or alerts to user’s mobile phones or detecting the exact location of the mobile phone or you can also locate a predetermined GPS location. The Geofencing app is quite handy for the parents as it keeps alerting them regarding their children. In addition to that, you can also find as to when a person has entered the geofence location and when he has left. In fact, TSheets in a survey found out that about 59% people said that their decision making process depends a lot on the location based services. In the same survey, it was also found that nearly 28% of people have a trust on such useful apps. 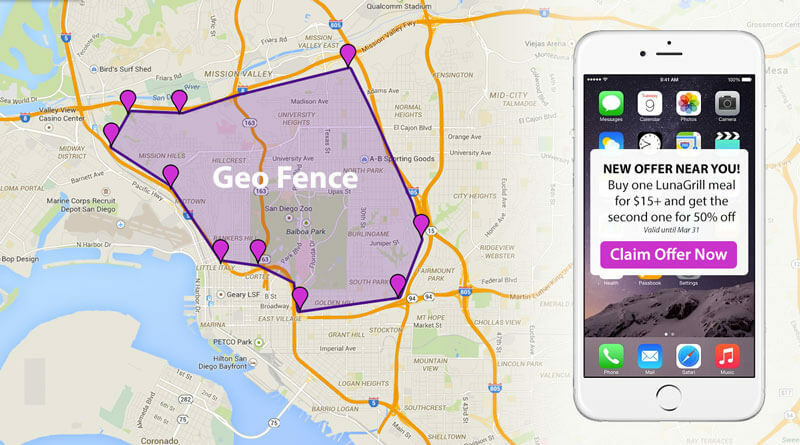 Let’s now analyse a few more data to know why the geofencing apps have become very popular. The survey of TSheets revealed that 77% individuals permit the apps to track their location, while 84% people make use of special offers sent by app alerts. Curious to find out how does it function? Well, stay on as we move on to the next segment. To begin with, the geofencing apps are based on the Global Positioning System (GPS) technology. Since it is very sensitive, it can track the precise location of the person and informs you regarding his whereabouts. The length of this virtual fence cannot be determined. It can be within a short radius or it can also include a large distance too. It depends on the specific needs of the user. As such it can be a small street or it can be a big city. This can be better illustrated through an example. Suppose, a customer is using your app and he is just within the close proximity of your location and you as a business owner wants to take this opportunity of messaging him when he enters your fence. However, if you want that geofencing should function appropriately, then an integrated SDK or plugin becomes very crucial. Now once the geofencing SDK has been integrated or the plugin has been completed, it will start to manipulate and read the data from the sensors from the Smartphone. Thus, you are able to detect the activities of the customer when he approaches nearer. The different signals from towers and Wi-Fi also help in this regard to identify the location. All it takes is low power approach. So, now that we are familiar with how does geofencing work, we will gather some knowledge about how to use it in push notifications. It has already been mentioned that it is based on the GPS system or the RFID (Radio Frequency Identification). It concentrates on a particular area where you want to send the push notifications. Therefore, you can send push notifications to all the users who have downloaded your app. It helps in establishing your business base in that specific location. It also helps you to get more audiences on the board. You can start sending them push notifications once they enter the fence area. In this way, the geofence is also assisting in bringing more traffic to your app. The android apps are given priority in security alarming process, which helps in identifying the unknown signals. One can cite an example to make things clearer. Suppose, you are a garment merchant; what you can do is send push notifications to your app users regarding the new arrival of stock so that they can visit your showroom if they wish to. We have been discussing this earlier too that geofencing is one of the optimal techniques you can employ whether you want more customers or drive traffic to your app. However, don’t just keep on sending push notifications as the users might deactivate geofence. Remember that you are utilizing it for adding value to your business; thus it should be used relevantly. The Geofencing not only is helpful to the business owners, but even useful for the customers as well. As soon as customer enters within the specified fence, he gets a notification that the store is nearby. If he wishes to buy the item he will certainly visit the store. Additionally, he gets notified about the exciting offers and discount prices. 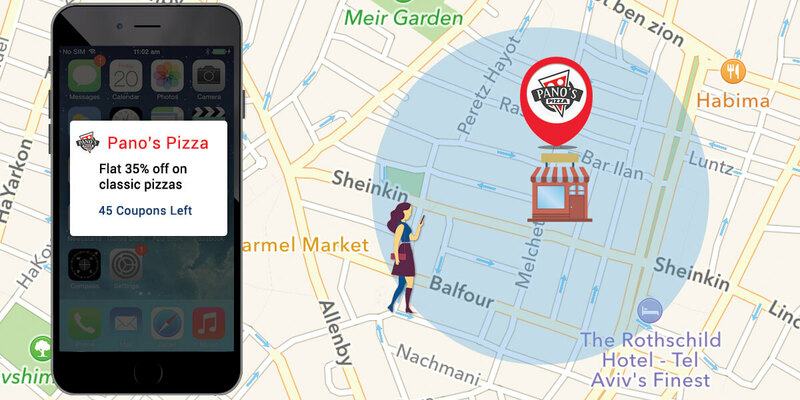 Geofencing can help the business in collecting the customer data so that they can get acquainted with their specific demands and tastes. 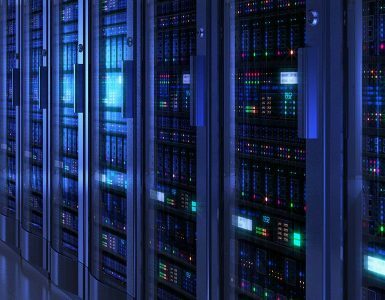 If you are able to collect huge data over the period of time, it will help in framing business strategies in accordance with the market. Geofencing is proving to be an effective tool for monitoring the workforce movements of the geofenced specified area. You can track down the activities of the locality. You can keep an eye on the workers and closely monitor their tasks and rest time. It also is handy in controlling the traffic movements of the road. Geofencing is one of the effective security apparatus specifically for the parents who want to check the safety of their children. You can monitor their activities and movements. Even the security personals at important events can keep a record of the activities. Geofencing is proving to be a great asset for establishing your business on the profitable mode. 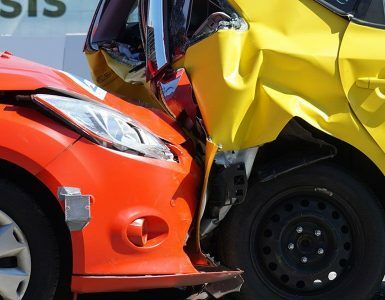 You would be surprised to know that renowned companies such as Starbucks, Toyota, and ASDA effectively make use of the geofencing in order to gather information about more customers. When a research was conducted, it was found that there was an increase of 60% in customers due to geofencing. When you are sending push notifications to your specific customers you are actually targeting them with special offers. So, while geofencing make sure that the content is relevant and you are offering them best offers when they enter into your area. Thus, it raises their interest in buying the items. Apart from that, you can set your own parameters. This means you want to send notifications to those people who are within the close proximity of your store. Geofence also allows you to test more than one kind of content to find out what works best for your business. You can use different methods such as copy, color or coupon. Providing freebies can also drive traffic to your store. Also it is useful to test various locations. Another way in which you can help your business boom is choosing your own preferred audiences through geofencing. This can be done after you are aware of their tastes and preferences through data collection. Creating a hyper-local campaign is making your geofence smaller and targets those customers who can reach your business center within the shortest possible time. 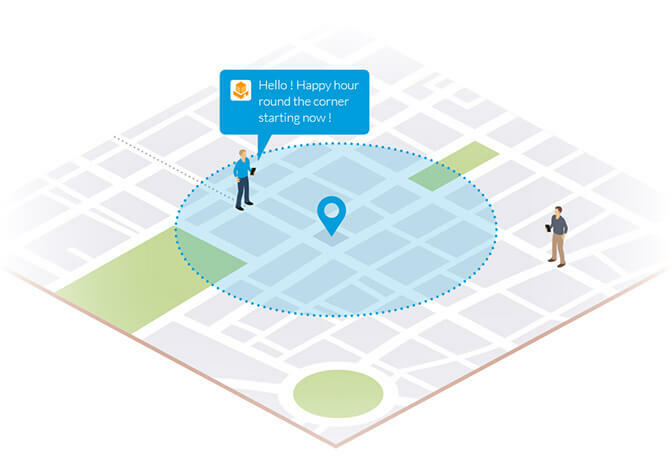 The geofencing has gained momentum both within the business and the customer spectrum. 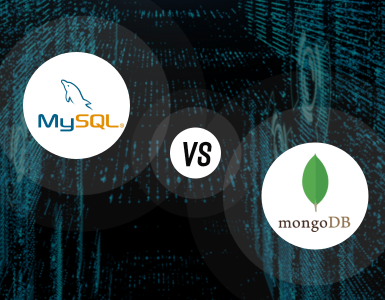 It has become one of the most efficient and useful techniques to give your business an edge over the competitors. It helps the customer to find specific stores where they can get their product within the best offers and deals. Moreover, it has become an essential feature from the security point of view as well.